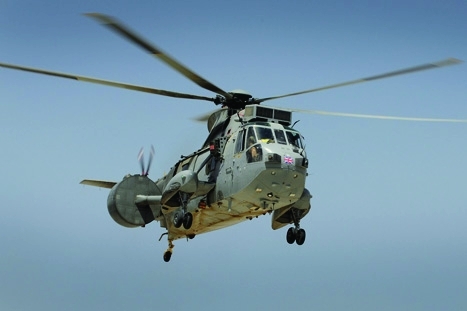 With defence cuts looming, the armed forces depend more than ever on technology, says MoD minister Peter Luff. Balancing the country’s defence budget is a constant struggle. Whenever the British armed forces are mobilised, so too are opposition politicians and the media, wielding damning reports against the Ministry of Defence (MoD) for providing the wrong equipment to troops at the wrong time. Some of the more high-profile cases are hard to ignore. The Nimrod crash that killed 14 service personnel in 2006 was blamed on cost cutting. In 2009, a report by former MoD aide Bernard Gray criticised the government for squandering £2.5bn a year on the wrong equipment. 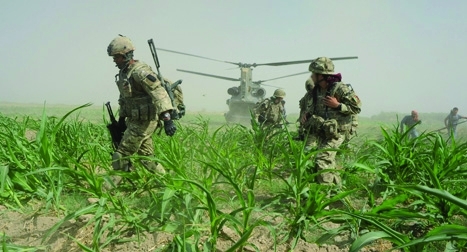 More recently, the Public Accounts Committee warned that front-line troops in Afghanistan could be hit by shortages of equipment within 30 days because their supply chain was at ’critical risk of failure’. 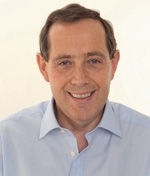 Luff was appointed to the MoD last year, taking over from Labour’s Quentin Davies. He is the first minister for defence procurement to have ’technology’ included in his title an area he claims he has always been passionate about. In fact, he believes he should have been an engineer but a wrong turn in 1973 led him to study economics at university instead. 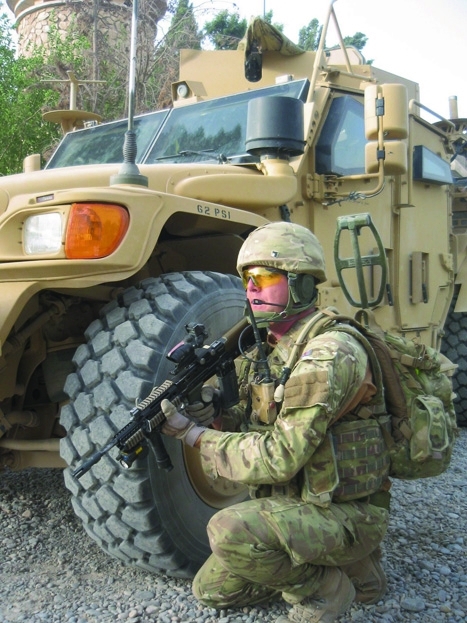 With around 40 per cent of the country’s defence budget in his control, Luff is keen to demonstrate that investing in the right technologies will help make significant savings elsewhere. One area where he believes there is a wealth of untapped potential is Britain’s small and medium enterprises (SMEs). ’In the old days the prime contractors used to buy up the small companies and incorporate them into their larger operations,’ said Luff. ’This was mainly to stop competitors getting their hands on them and I get the impression they are doing this less and less.’ Because of this, SMEs are able to innovate far more creatively than was previously possible. 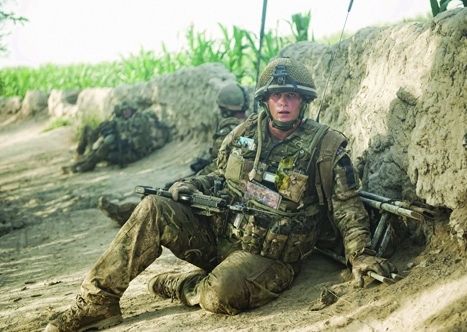 Examples highlighted by Luff include Staines-based Intelligent Textiles, which makes use of electronic circuits woven into fabric to reduce soldiers’ dependency on batteries, and Cambridge Design Partnership, which has developed a portable oxygen generator. Another controversial decision was delaying the replacement of Britain’s Trident nuclear missile submarines following the Strategic Defence and Security Review. Luff, however, is keen to stress that work hasn’t stopped on its replacement and that the MoD has already taken steps with three key suppliers BAE Systems, Babcock and Rolls-Royce to develop the submarine enterprise performance programme. The government hopes that this will help retain skills in the UK and save costs by sharing resources. Despite all the difficulties of the job, there have been some successes and Luff believes the government hasn’t been given enough credit for the things it has got right. One of these, he claims, is the level of satisfaction troops in Afghanistan now have with their equipment. Isambard Kingdom Brunel, without a doubt. He was everything. He was a brilliant engineer and a brilliant businessman as well. He led life so intensely and he changed the world. Not many people change the world. Brunel’s Billiard Table is one of the most remarkable pieces of engineering the world will ever see and then to go on and build ships as well. The audacity of the man! Do you believe the title ’engineer’ should have protected status? Yes, I’m passionate about engineering as a profession and I loathe the way that the words ’mechanic’ and ’engineer’ have become interchangeable. A mechanic is a wonderful thing to be, it is a very honourable profession, but it is very different from being an engineer. A guy who comes to mend the dishwasher is not an engineer, he’s a mechanic. I was very cross at a crossword at the weekend a Telegraph crossword. The clue was mechanic and the answer was engineer. I was going to write to the paper and complain. It was appalling. What are your priorities going forward? Balancing the budget is still number one. I’d like to ensure we have the research and development going on in our country to make sure we have the cutting edge going in defence. Encouraging SMEs is very important, because there is real innovation there we need to tap into. Making sure that we export our stuff responsibly of course is important. Another issue is working closely with the French sharing skills as we can’t afford to sustain our sovereign capabilities. How different is it working under a coalition government? Surprisingly not very. You’ll expect me to say this because I’m a politician, but it’s actually true the coalition is remarkably coherent. There are issues that we disagree on such as nuclear deterrents. We have agreed to differ on those things and it’s a mature relationship. All my colleagues across government say that on a practical level it works extremely well. I won’t say too much, but I was in one meeting recently and a very senior member of the coalition, a Liberal Democrat, said: ’It’s terribly worrying. We’ve opposed you throughout the last five years thinking we disagree profoundly. I now believe all that time we were actually in profound agree-ment’. Sometimes in politics you allow your prejudices to colour your interpretation of other people’s position. But there is less dividing us than you imagine.